Marble has always been one of the most beautiful, elegant, and admired stone throughout history. It has been used for religious and non-religious monuments and temples since the beginning of time. It is still used today, surviving millions of years because of its classical beauty. Marble is a type of marmora. Marmoras are stone materials that can be polished. The name comes from the greek word ‘marmarios’, which translates to ‘shining stone’. 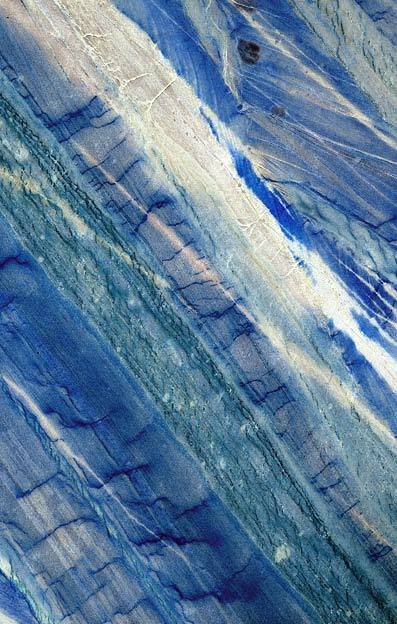 Marbles are metamorphic rocks that contain mostly calcuium carbonate. Marble is available in a variety of beautiful colors ranging from white to black. White marble seems to be the most classic of all the colors and has been around for many years. Most marbles, if cut extremely thin become translucent and can be used as lighted accent panels and bartops. StonePly takes the beauty of real marble and combines it with a super lightweight aluminum honeycomb backing. This allows contractors and architects to apply StonePly stone panels in places never before imagined. StonePly’s marble honeycomb stone panels can be used in a variety of locations that will benefit from lightweight stone panels such as in elevators, curtain walls, and wall cladding. These marble panels are tested for high wind loads, earthquakes, and flying debris. StonePly is constructed with a thin layer of natural marble laminated to aluminum honeycomb panels using aviation epoxies. Every square inch of the stone is bonded to the aluminum backing and when hit by debri it will crack and if damaged bad enough it will only break off in tiny pieces. This provides extra safety during earthquakes, fires, hurricanes, flying debris, and high winds. Traditional marble cladding, if struck, will break off in large pieces and is a safety hazard.